Jeff Thull is a leading-edge strategist and valued advisor for executive teams of major companies worldwide. 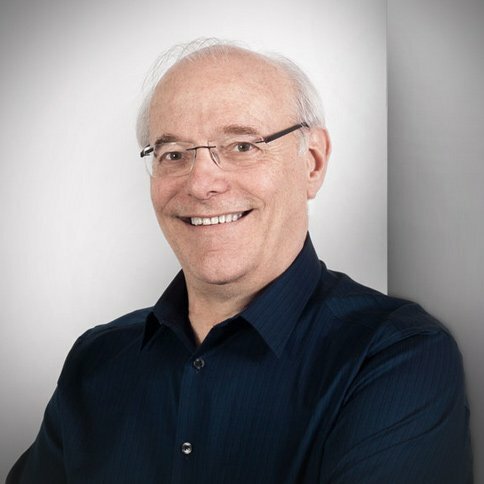 As President and CEO of Prime Resource Group, he has designed and implemented business transformation and professional development programs for companies including Shell, 3M, Microsoft, Siemens, Boston Scientific, Raymond James, HP and Georgia-Pacific, as well as many fast-track, start-up companies. He has gained the reputation for being a thought leader in the area of sales and marketing strategies for companies involved in complex sales. Jeff is a compelling, entertaining and thought-provoking keynote speaker with a track record of over 3,500 speeches and seminars delivered to corporations and professional associations worldwide. His work is published in hundreds of business and trade publications. Prime Resource Group is a strategic partner of Entheon Partners, providing our clients with expertise on the strategy, process and skills of complex sales in the B2B market.